Greetings cherished programmers! 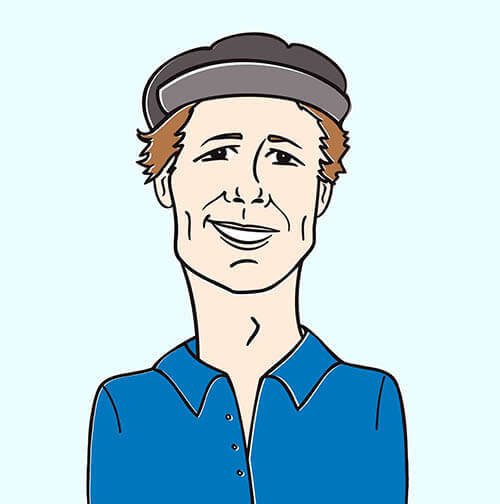 It’s Andy Gesner and the staff from HIP Video Promo, here to share with you a clip from a conscious hip-hop act that has been opening eyes and ears all over the nation. 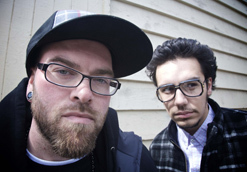 DJ Sabzi and emcee RA Scion – better known as Common Market – have established themselves as leading lights of the booming Seattle alt-rap scene. But don’t look for them in the Pacific Northwest this week: instead, they’ve been rhyming, and speaking truth to power, at the Democratic National Convention in Denver. They’ve already performed with the like-minded Dead Prez at an End The Occupation rally and shared the stage with David Rovics and the Blue Scholars at t he Tent State Music Festival. A prolific writer, RA Scion has been keeping an online journal (published in Urb Magazine) of his experiences and impressions of Denver. Like everything else Scion writes, the Urb weblog is passionate, opinionated, deeply felt, and compelling; it’ll surely provide fodder for the emcee’s erudite lyrics. And after the party’s over in Denver, he and Sabzi will be returning to Seattle for the real main event – the official release of their debut full-length. On September 5, Common Market will be featured on MySpace; a week later, they’ll take the stage at the ultra-hip Neumos to celebrate the launch of Tobacco Road. The show will certainly sell out – and not just because indie faves The Emergency and the Tallboys Old Time String Band are also on the bill. No, Common Market have a reputation for being a ferocious live hip-hop act, one equally comfortable playing at a basement party or on a gigantic festival arena (they’ve done both). They’ve already proved their merits and mass appeal while sharing stages with For The Coup, Ghostface, and Zion I; the great KRS-ONE is a fan of the duo, and invited them to join his Temple of Hip-Hop tour. A huge thanks go out to Bill Dern and Kevin Calabro at Hyena Records and David Meinert at Fuzed Music, as we are stoked to be a part of their promotional team, fighting the good fight on behalf of Common Market and the “Trouble Is” video. We possess a healthy supply of Common Market’s new album Tobacco Road, so please do not hesitate to get in touch for your on-air giveaway needs! If you need more info, call Andy Gesner at 732-613-1779 or e-mail us at HIPVideo@aol.com.